A Latouria-type Dendrobium. Tall plants with nice, larger white flowers with hardly any spots. 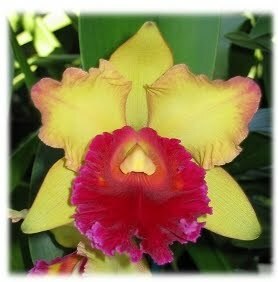 Also very easy to grow and bloom.